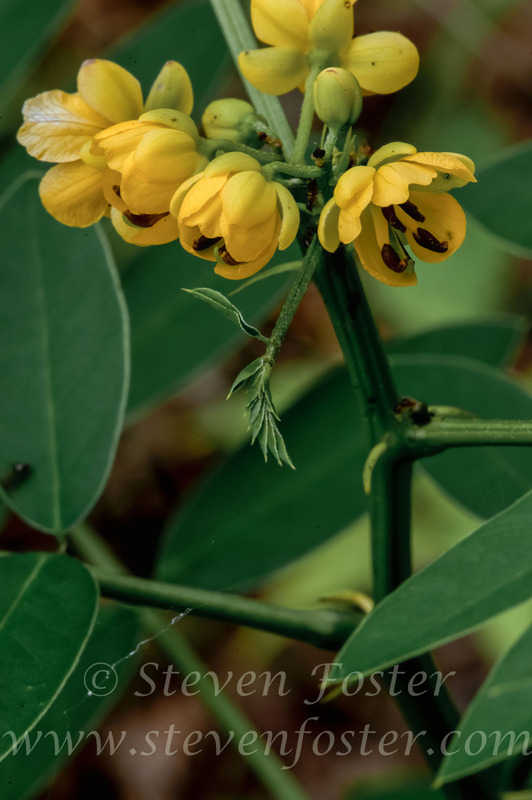 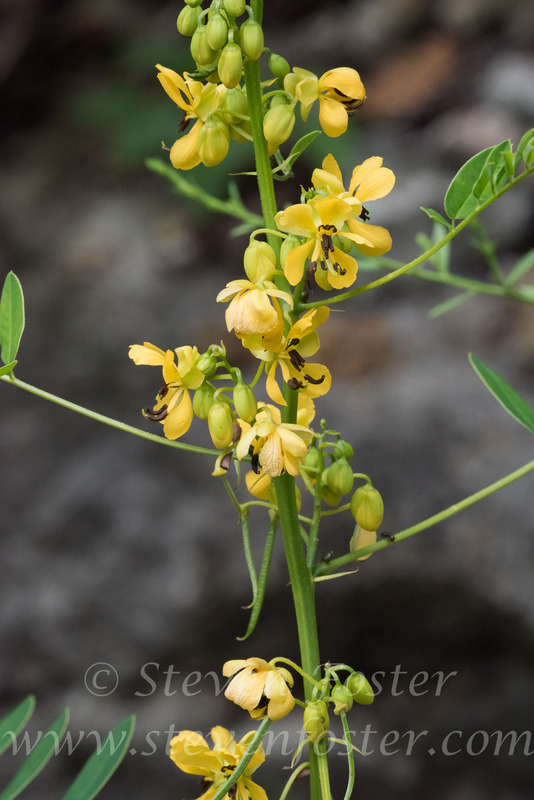 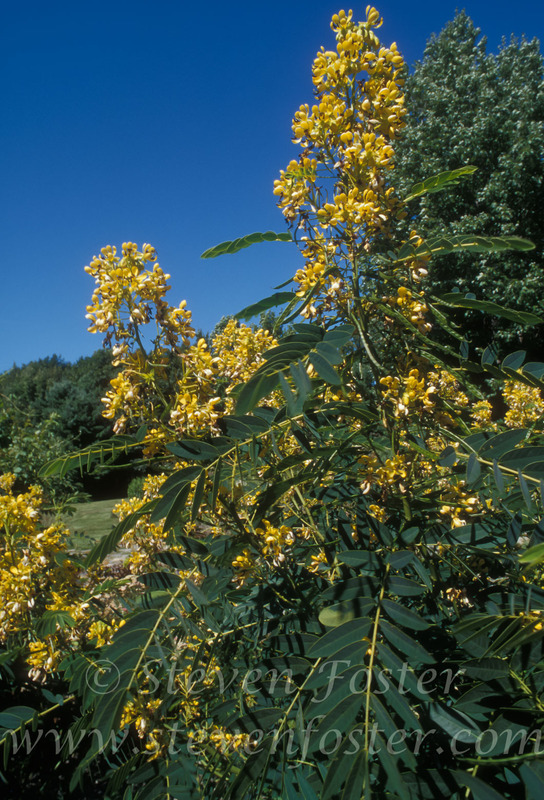 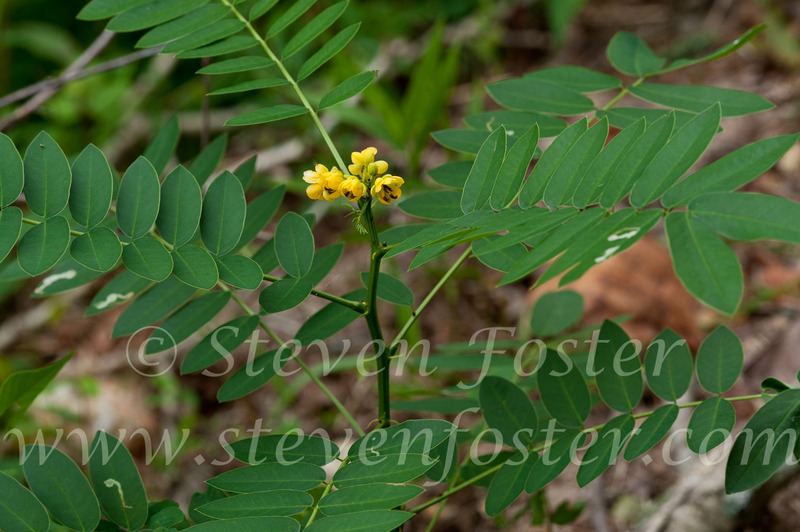 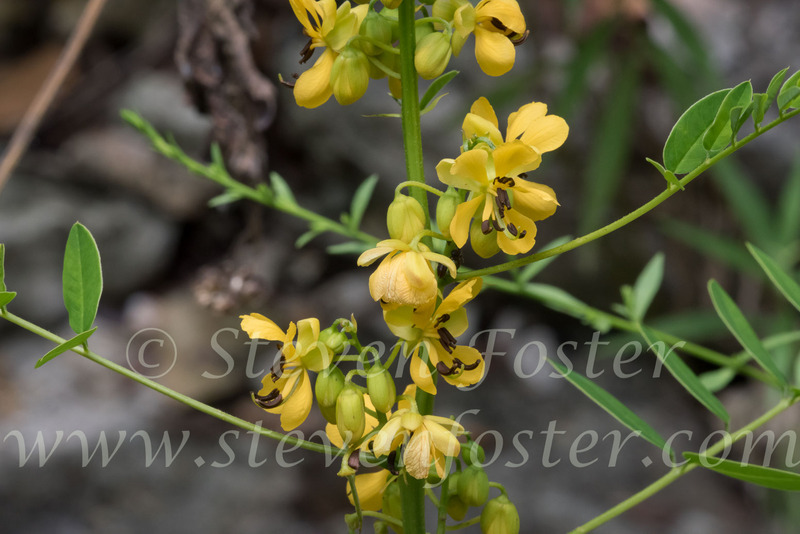 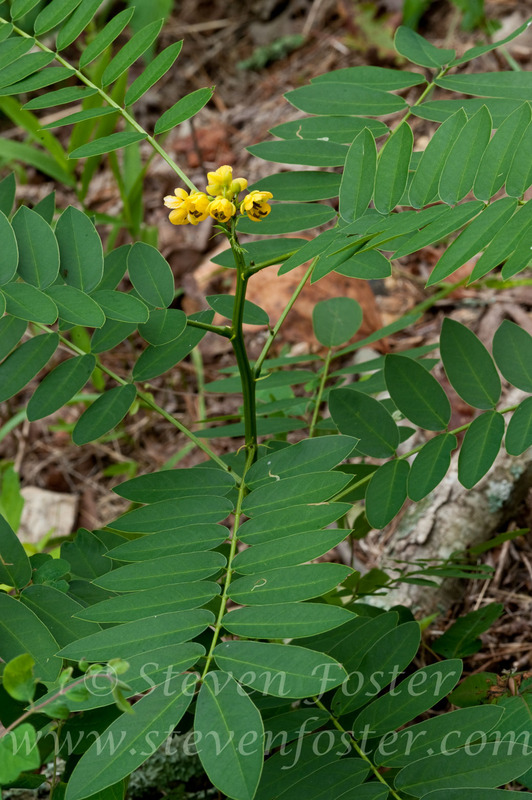 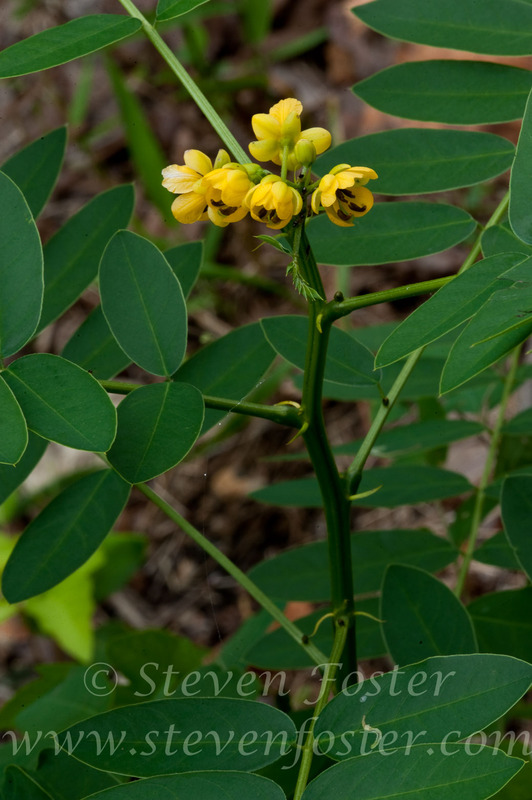 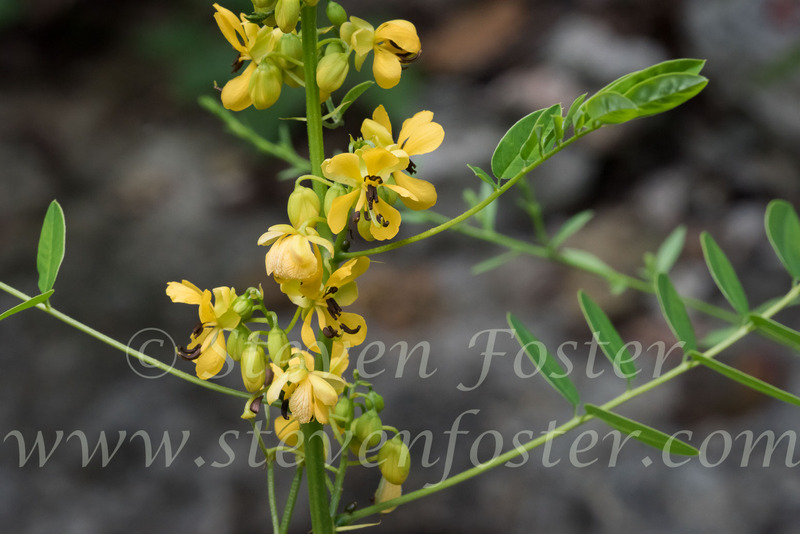 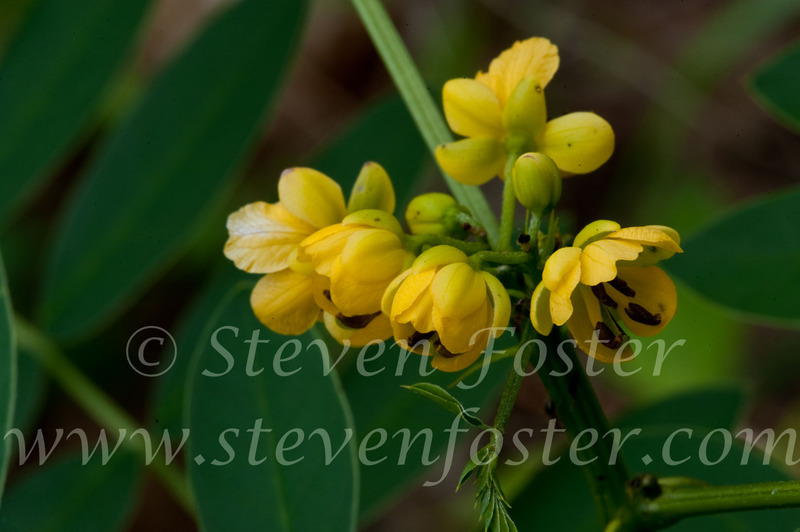 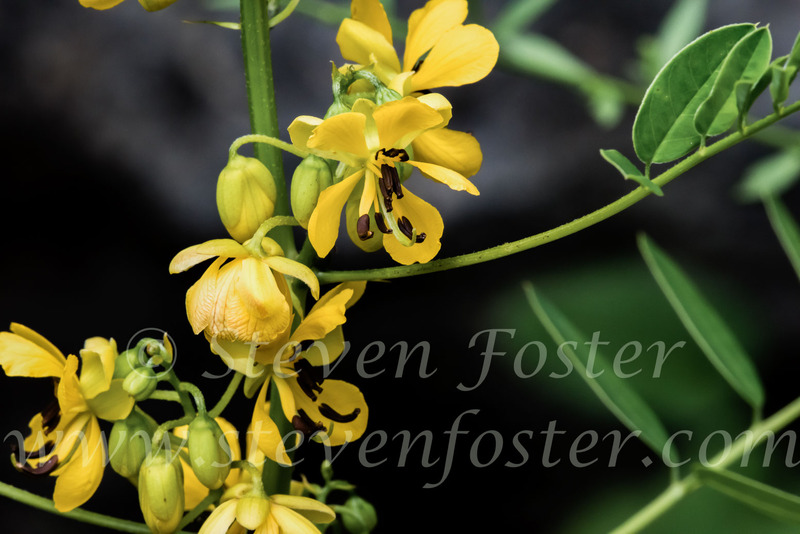 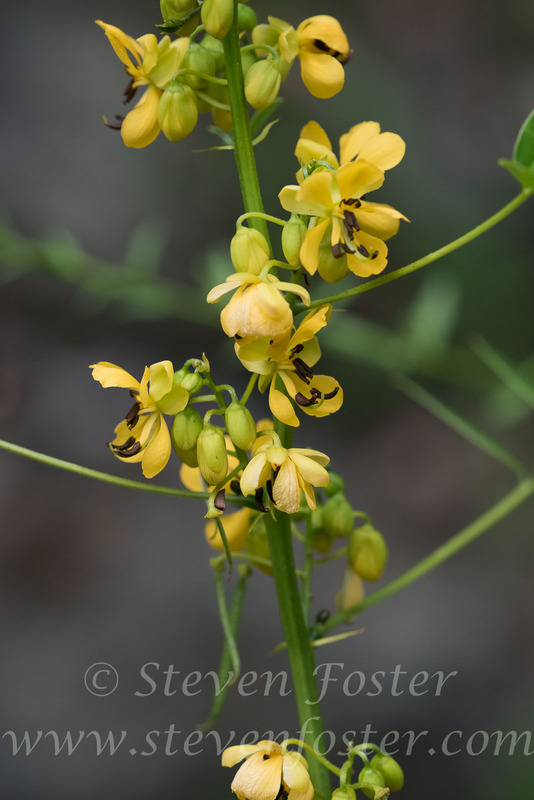 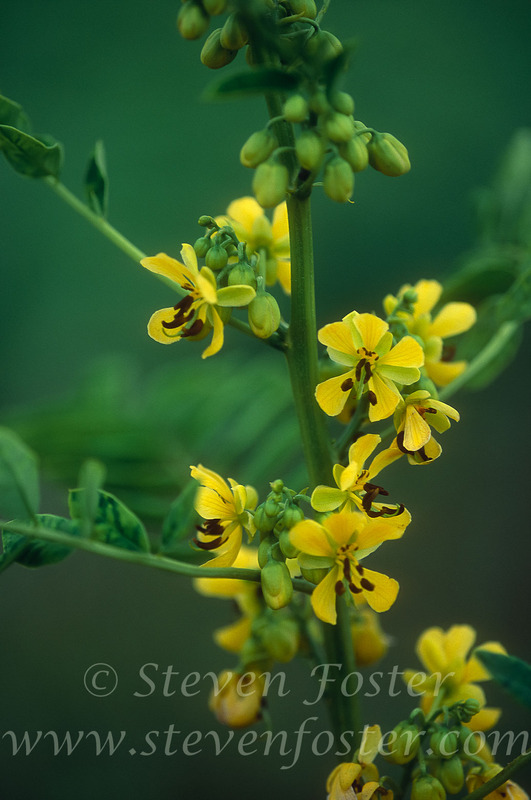 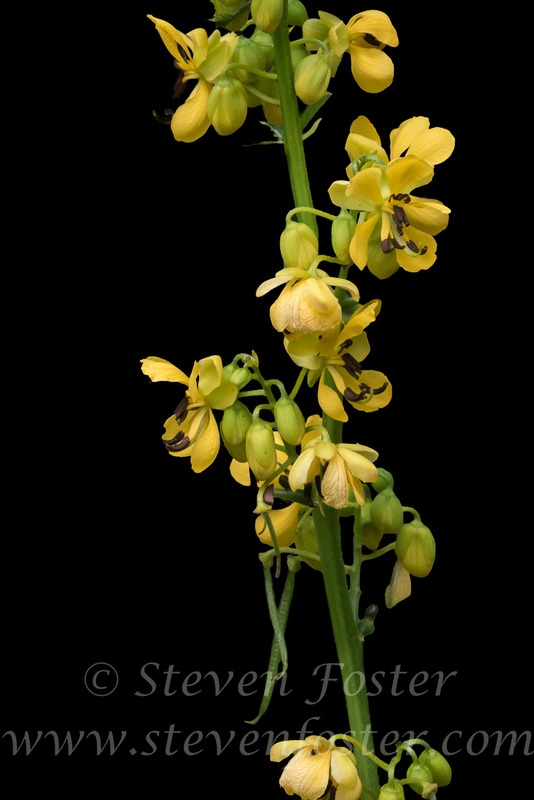 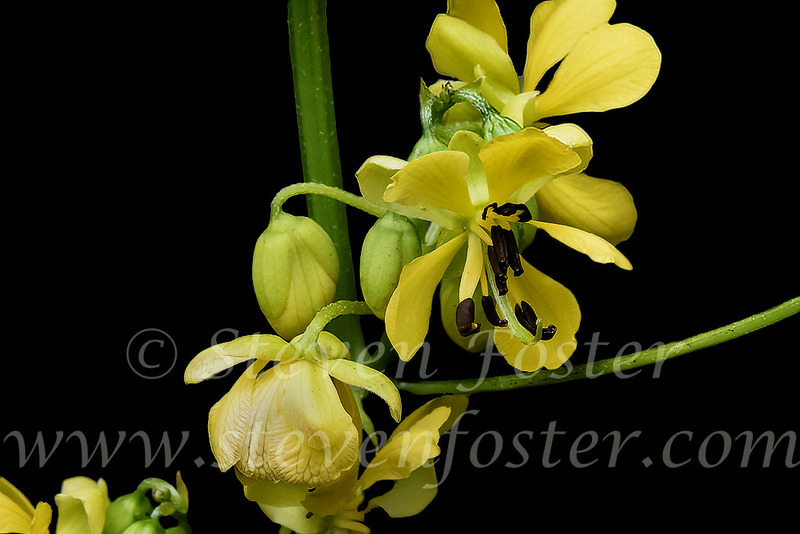 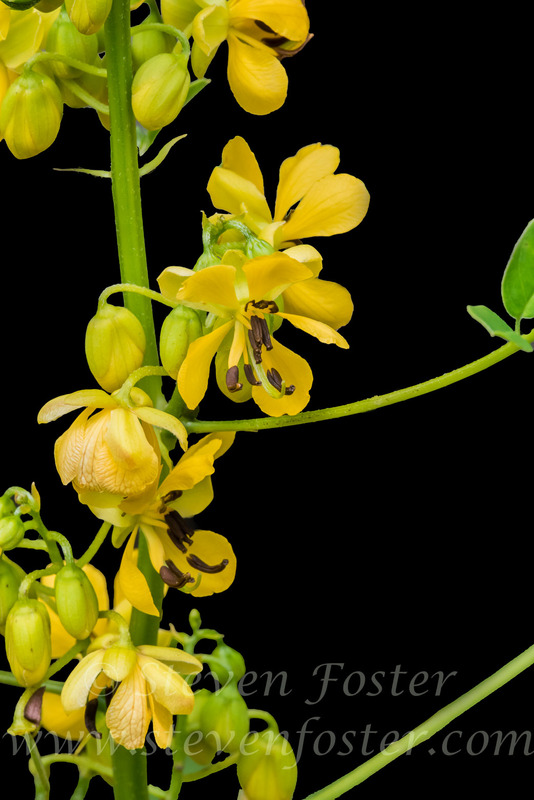 Wild Senna, Maryland Senna, Southern Wild Senna, American Senna, Senna marilandica, Cassia marilandica. 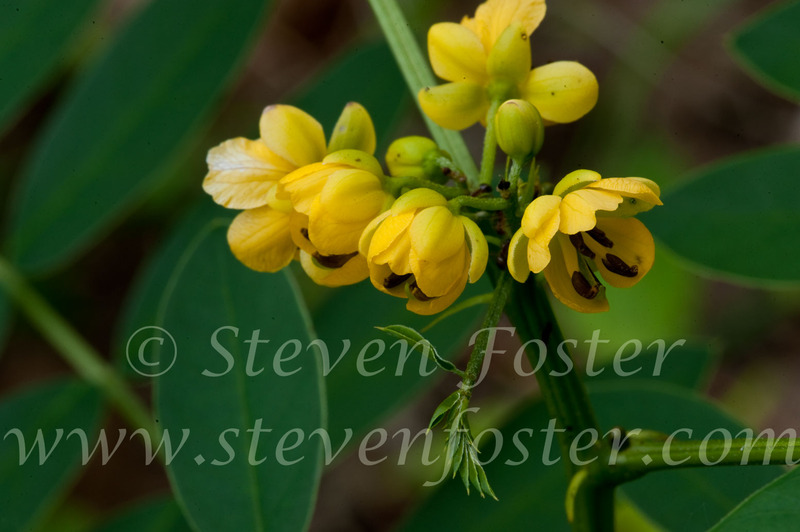 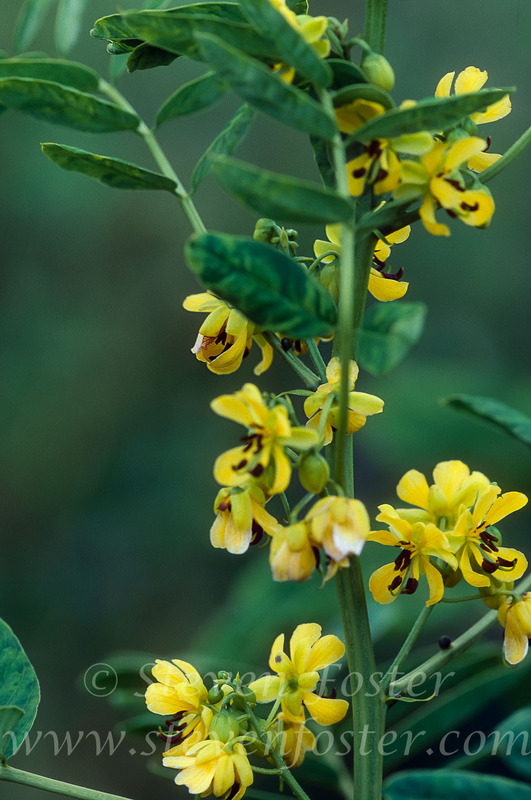 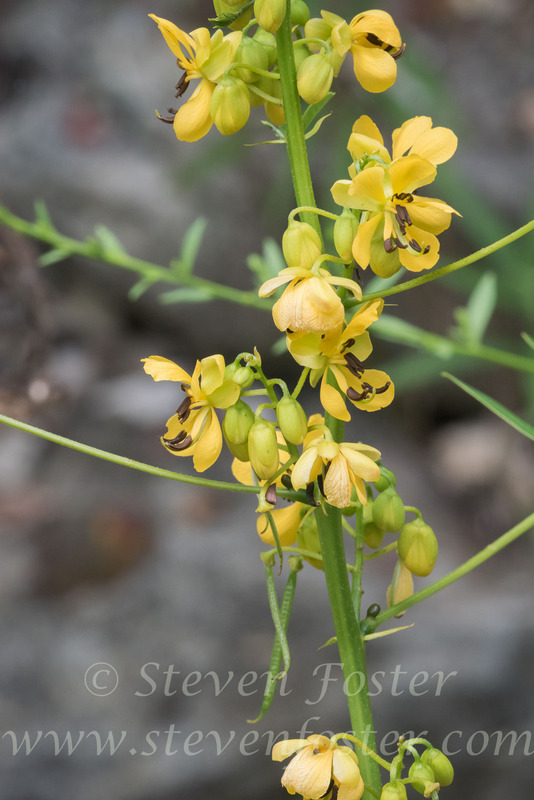 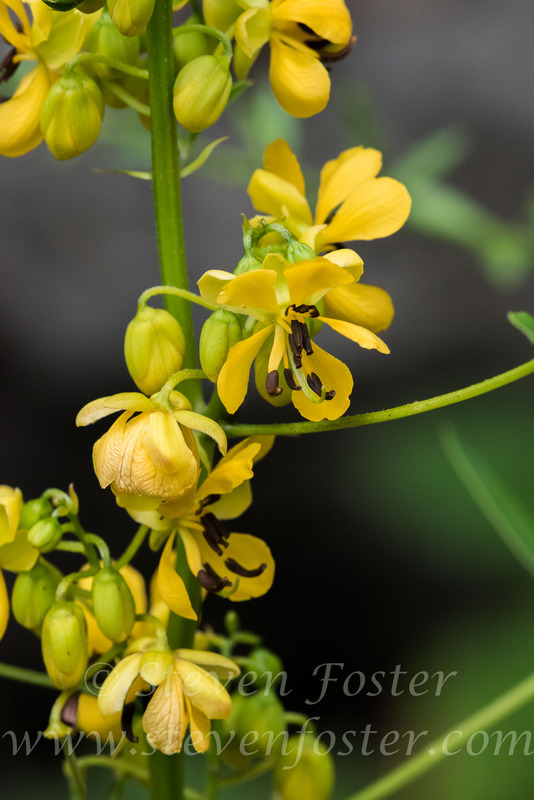 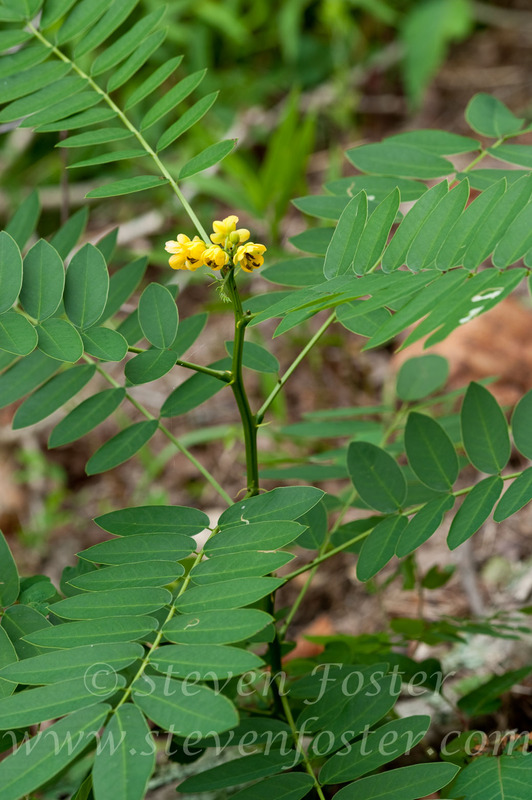 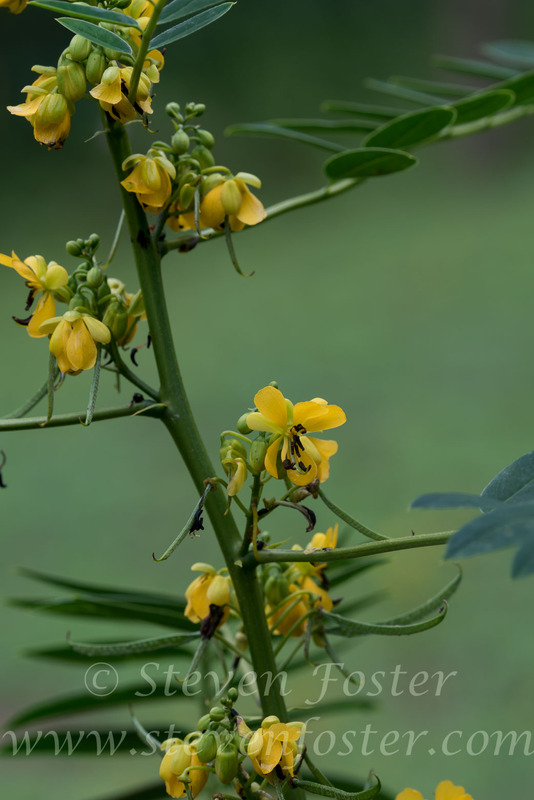 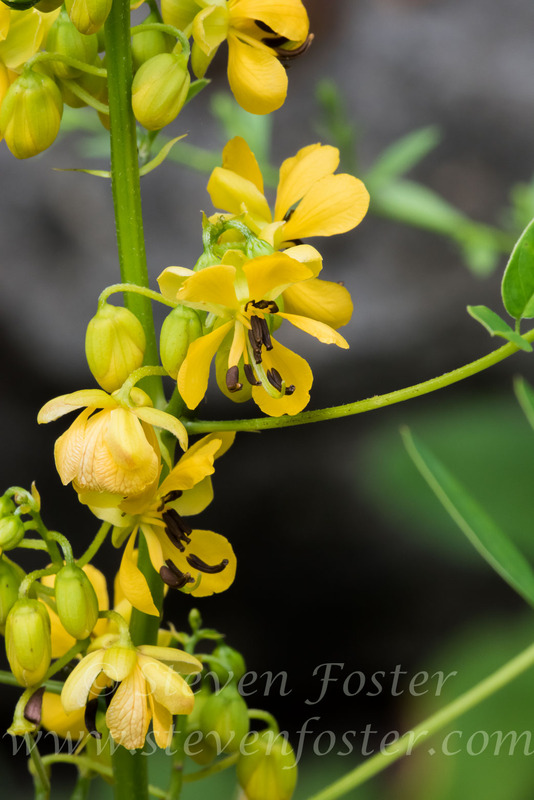 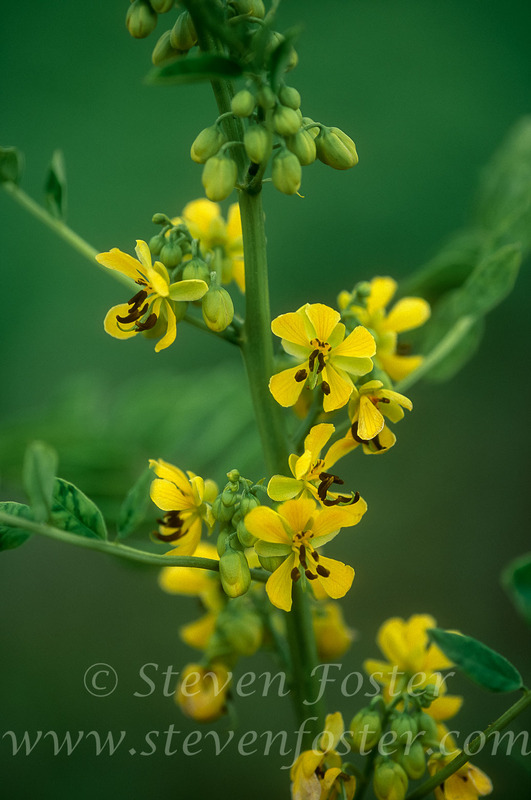 Wild Senna, Maryland Senna, Southern Wild Senna, American Senna, Senna marilandica, Cassia marilandica, was used by the Cherokee to treat cramps, as a strong laxative and for fevers. 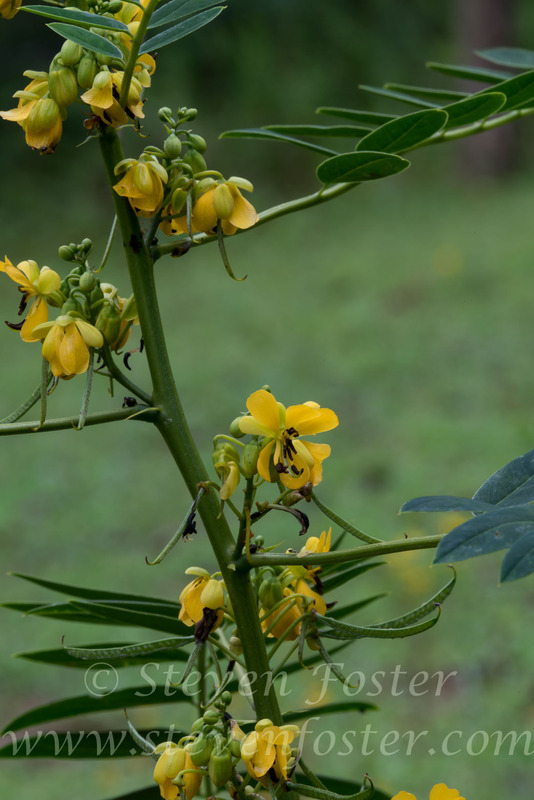 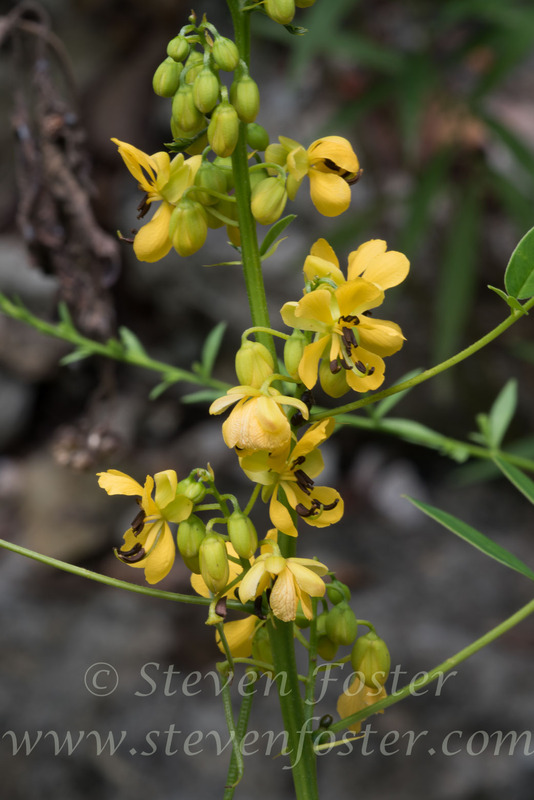 Given its close resemblance to the commercial source of Alexandrian Senna (Senna alexandrina Mill., Cassia senna L.), the leaves and pods of which have been used as stimulant laxatives since ancient times, early settlers made used of our native Wild Senna as a laxative. 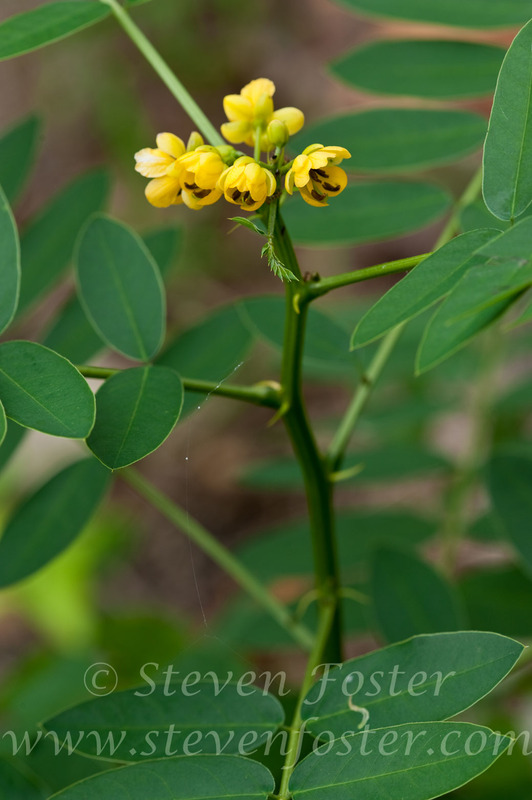 Leaves and pods a strong laxative. 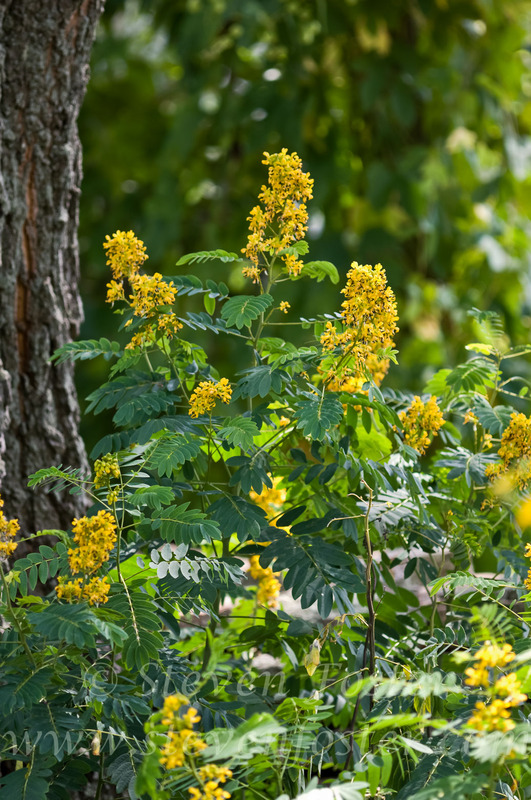 Surprisingly little-researched accept in the early 19th century.